When you order today, Tinnitus 911 will be shipped to your home or office within 7 business days via UPS or USPS. Q: How does Tinnitus 911 work? Tinnitus 911 provides a completely safe, all-natural solution that soothingly relieves you through a precise scientific combination of ingredients that helps calm the entire nervous system, and helps stop panic attacks. Q: How do I know if Tinnitus 911 is for me? If you're experiencing buzzing, roaring clicking, hissing noises that cause throbbing headaches, migraines, dizziness, or nausea. Tinnitus 911 may help you. Take one capsule a day with a meal, every day, for optimal results. If Tinnitus 911 does not work for you, we will give you your money back. Plain and simple. Simply use it for 90 days as directed, and if you don’t feel any better, send it back for a full refund. 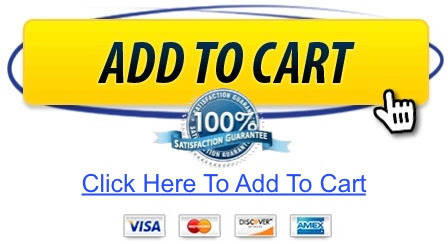 All purchases are backed by our ironclad 100% satisfaction guarantee! Tinnitus 911 is as safe as a daily multi-vitamin. It is not a medication. It’s a natural product that is safe to use for healthy men and women. However, if you currently have a medical condition or are taking medication, I would show a bottle to your doctor or pharmacist before taking. In today’s quick presentation we're going to share some information with you that can help you understand the ear problem we know as tinnitus. We’ll also reveal one of the most important health supplement discoveries that has been kept hidden from the public, due to the opposition of large pharmaceutical companies. We'll then share how this all-natural supplement may help relieve tinnitus. Be sure to see the entire video, as we save the best for last!